Omenda was an unlicensed binary options broker, owned and operated by Claripeak Ltd. They are located at Cedar Hill Crest Villa, Kingstown, St. Vincent and the Grenadines. Their phone number in Norway was: +47 21 999422 or via email to: support@omenda.com. For complaints or withdrawal problems, go here. 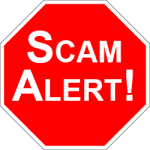 WARNING: Most Auto Trading Software you see are really scams, learn why. 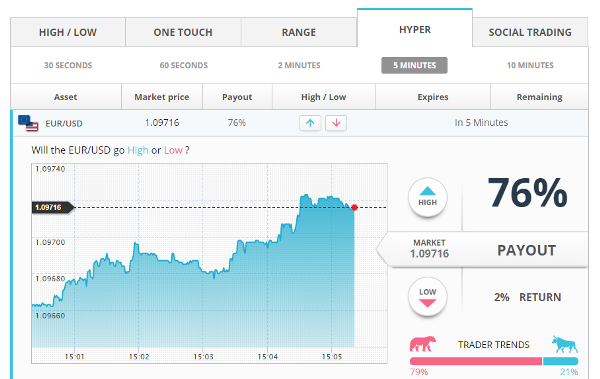 The binary options trading platform investors can use at Omenda is called the Panda Trading System. This software is popular and we see that it is available at quite a few binary options brokers. It is an easy to use software in which an investor can choose from a variety of assets to trade including; Forex, Commodities, Stocks and Market Index. The binary options available are the: Hyper Options (30 and 60 seconds, 2, 5, and 10 minute options), High / Low, One Touch and Range Options. They also have on their website social / copy trading. Returns on options are between 60% and 85% depending on asset and time and minimum deposit for an account is $250. Omenda gives you the option of receiving bonus money. Many new investors do not understand the ramifications of accepting a bonus, and it leads to many complaints. If you want to take bonus money make sure you read the terms and conditions that are attached to it like a trading volume requirement of 30 times the bonus. When the Scam Broker Investigator reviews a new binary options broker to determine if they are a legitimate broker or just another scam broker, we look for a valid government license. The brokers license can come from FSB South Africa, CySEC in Europe or ASIC in Australia. You can see the common complaints that traders have about brokers, read this. Omenda is not a licensed broker. Smart traders always check out the competition before going with a binary options broker. 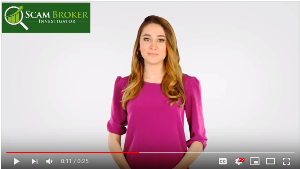 You should read the reviews of the licensed brokers, and also look at the most popular brokers here. If you are already trading with the broker Omenda, please share your experience with other new investors, in the comment section below.